STUDENT: Avinash Sain/XI was selected as the Student this Week for securing 84% in X Board Exams. He shares that establish your priorities for success in life. Prioritizing can be the best way to stay on top of everything, without burning out. An easy way to prioritize is by writing a to-do list. 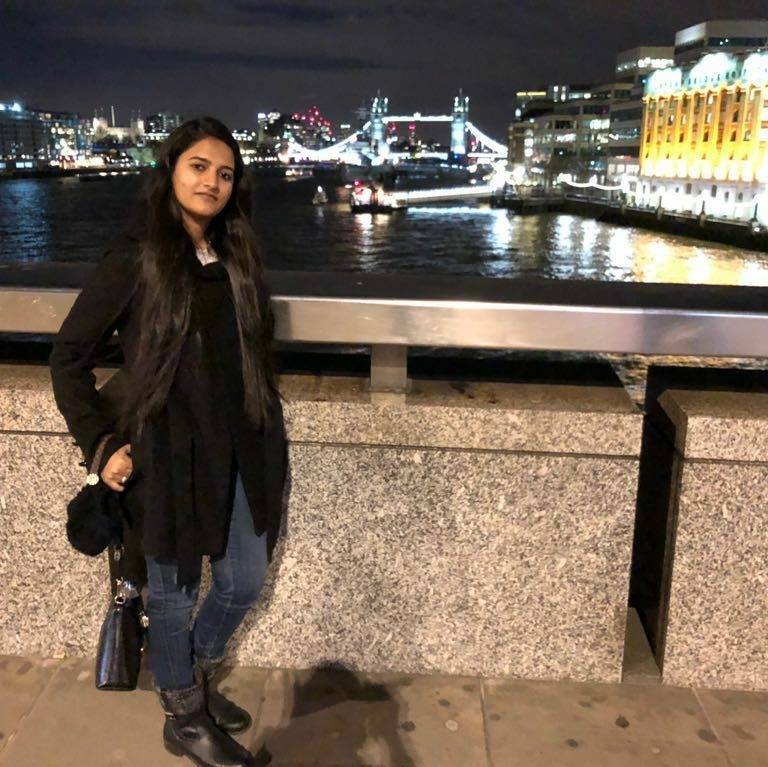 EDUCATOR: Ms Swati Sood was selected as the Educator this Week for she builds a persuasive association with students, staff, parents and the community. She described 3H; Head, Heart and Hand as key to success. KG: I left school in 2008. 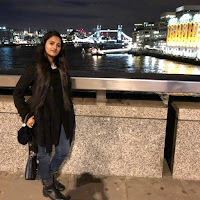 KG: My favourite teacher was Mukesh Sir and Jayita Ma'am. 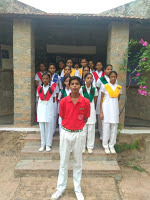 KG: I have participated in Singing competition, Art and Craft, Sports Activities, Annual Function. KG: I am doing MCom,B.Ed. ED: What do you learn from this school? KG: It was a great experience,I have learnt a lot from Fabindia School. Teachers patiently understood us a lot and supported me a lot. KG: Education is the passport to the future for tomorrow belongs to those who prepare it for today. Mrs Kusum Sharma and Mrs Bharti Rao attended the Regional Summit of School Principals on 'Dealing with Failures- Developing Resilience in School Children' being organised jointly by ICTRC and MGD Girls' School in Jaipur on 25th July. They shared their learning and experience with the Staff on Learning Forward Saturday. 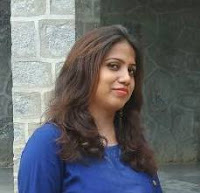 Grandparent of Bhumika Rathore/ VI was selected as grandparent this week. He is a retired principal of High Senior Secondary School. He said that we should be disciplined to achieve something in life, if we do any work with discipline we can do it fast and in a proper way. 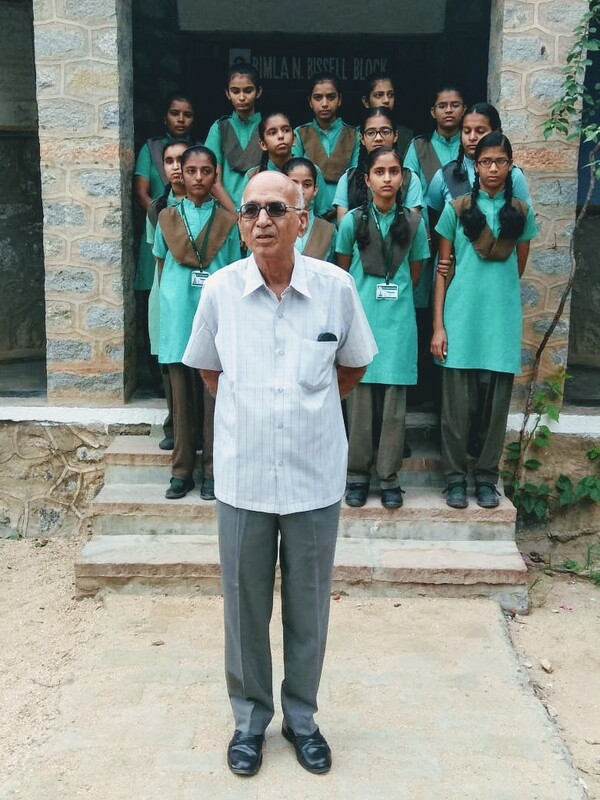 GP: I am a retired principal of Hari Senior Secondary School. 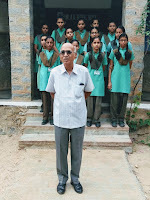 GP: My one granddaughter is studying here Bhumika Rathore/ VI. GP: No, I have not achieved my goal because I don't have a fixed goal. ED: What do you expect from school? GP: I expect from the school to teach English language to make students more better. GP: I would like to give message to the students that they should be disciplined and they should concentrate on their aim. GP: Yes, sure it will be a great opportunity for me. But eyes were full with tears. She is missing her mother. Money to see across the world. Her dreams also growing up. But she want to became an engineer. And built a big house for her father. Happy happy but missing her mother. The bright day has come. The sign of light rain showering. With a big smile captivating. Dancing in the rain crazily. Are cheered up seeing the rain.